September 22, 2004: a plane crashes onto a mysterious island, stranding the surviving passengers of Oceanic Flight 815. Forced to work together to survive in harsh and dangerous conditions, the strangers encounter many unusual and inexplicable phenomena, including polar bears and a smoke monster. Haunted by the demons of their own pasts, they must also face the island's inhabitants, known as "The Others". 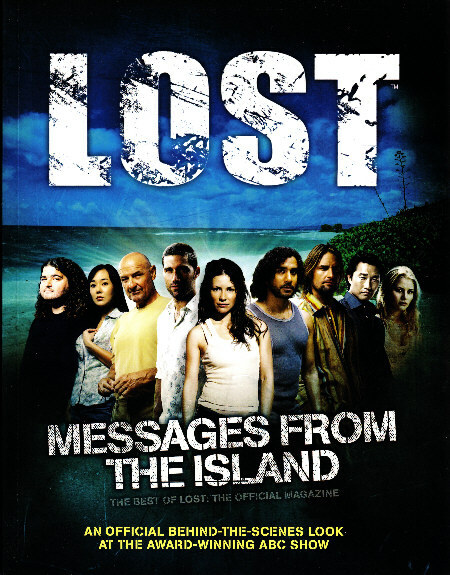 Full of secrets, flashbacks, twists and turns Lost is a unique and captivating television experience that both challenges and entertains. This official companion to the critically acclaimed multi-award winning series chronicles every aspect of the making of Lost. Enjoy and explore the genesis of the show and the survivors' first few weeks on this mysterious island. Scores of stunning photos direct from the set.